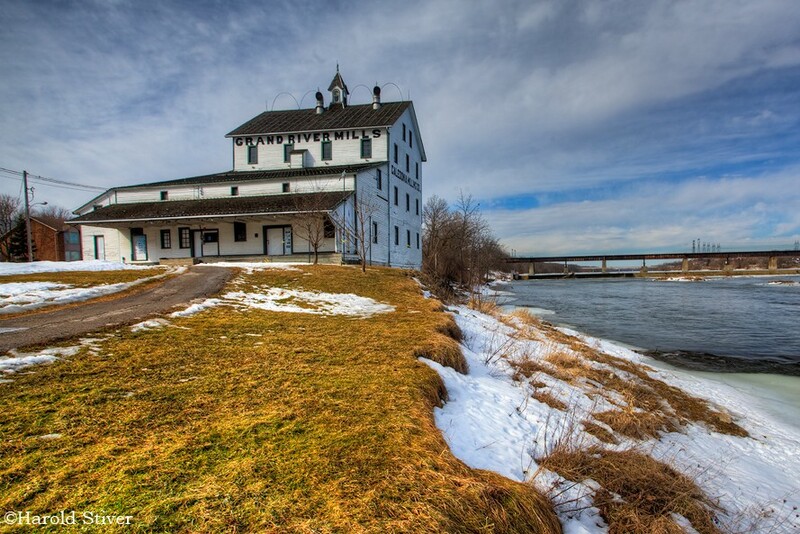 The first settler, Ronald McKinnon, arrived in 1835 and worked for the Grand River Navigation Company. The community was called Seneca until 1880, from the First Nations Peoples word sinaka, meaning 'stone snakes.' Caledonia is a poetic form of an early name for Scotland. In 2006, protesters from the Six Nations of the Grand River started a demonstration to raise awareness of First Nation land claims in Ontario and particularly about their claim to a parcel of land here. The 40-hectare area was to have been developed by Henco Industries Ltd. into a residential subdivision. It is part of a 385,000 hectare area known as the Haldimand Tract which was granted in 1784 by the, Crown to Six Nations ofthe Grand River. Henco argues that the Six Nations surrendered their rights to the land in 1841 and Henco purchased the land from the Crown. Six Nations maintain that their title to the land was never relinquished. There have been highway blockages and other disturbances over the years and the area is monitored round the clock by the Ontario Provincial Police. The Federal government says the matter is provincial. The provincial government claims the matter is federal. Have something to say about Caledonia?